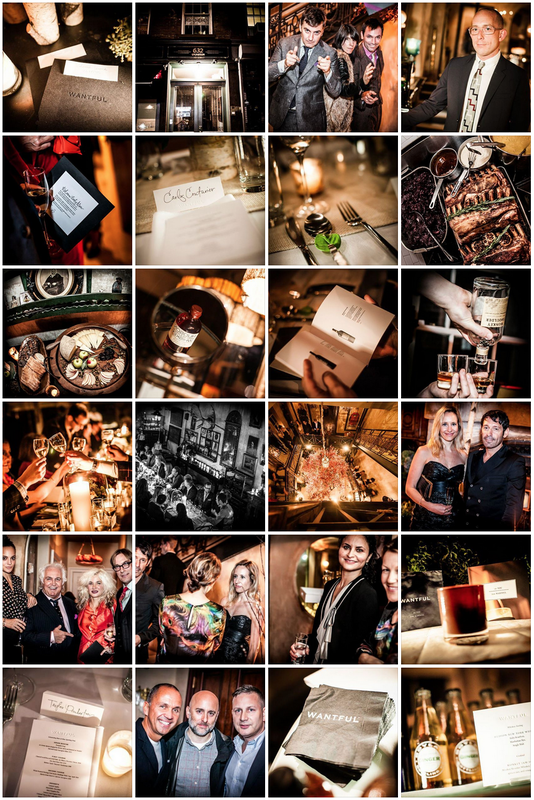 WORKHOUSE produced a private dinner hosted for breakout online retailer WANTFUL with a dazzling event in a private West Village townhouse and a special menu crafted by Ben Towill and Nick Wilber of fashion-set favorite Fat Radish. 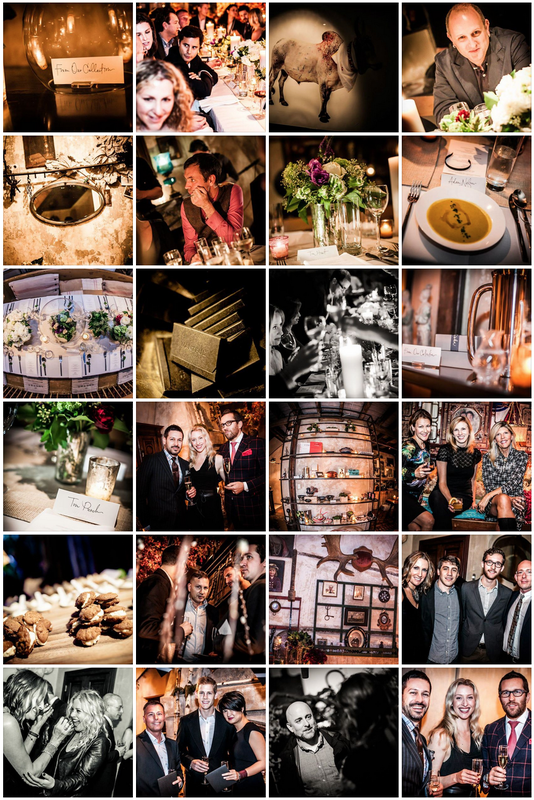 Co-hosted by Workhouse, Cool Hunting and The Supper Club, and in celebration of Time Magazine's selection of Wantful as one of the 50 Best Sites of 2012, the intimate affair brought together a mad mix of fashionable New York notables for an evening of discovery and decadence. 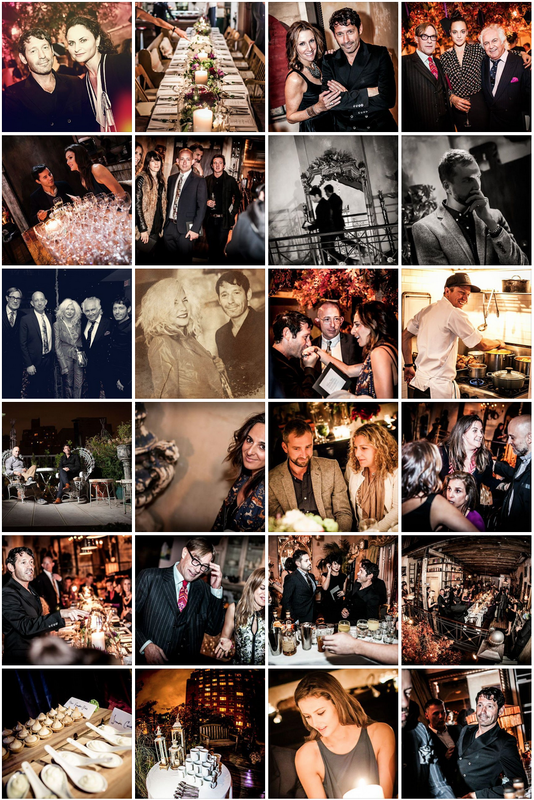 Guests included Wantful Founder John Poisson, author Tama Janowitz, Warhol Foundation's Tim Hunt, legendary gallerist Tony Shafrazi, Papercrane's Rain Phoenix, ACE Hotel's Greg Bresnitz, fashion designer Steven Alan, AvroKO's Kristina O'Neal and William Harris, hotelier Carlos Couturier, Vice Magazine Creative Director Thomas Punch, Workhouse CEO Adam Nelson, SPIN founder Franck Raharinosy, Cool Hunting founder Evan Orensten, Scouted's Dani Stahl, fashion designer Duncan Quinn, R 20th Century's Zesty Marc Meyers, Filmbuff’s Janet Brown, Story's Rachel Shectman, Euan Rellie, TriBeca Film Festival's Matt Spangler, In the Pleasure Groove co-author Tom Sykes, Goldrun's Vivian Rosenthal, and celebrity makeup artist Elena George to name a few.